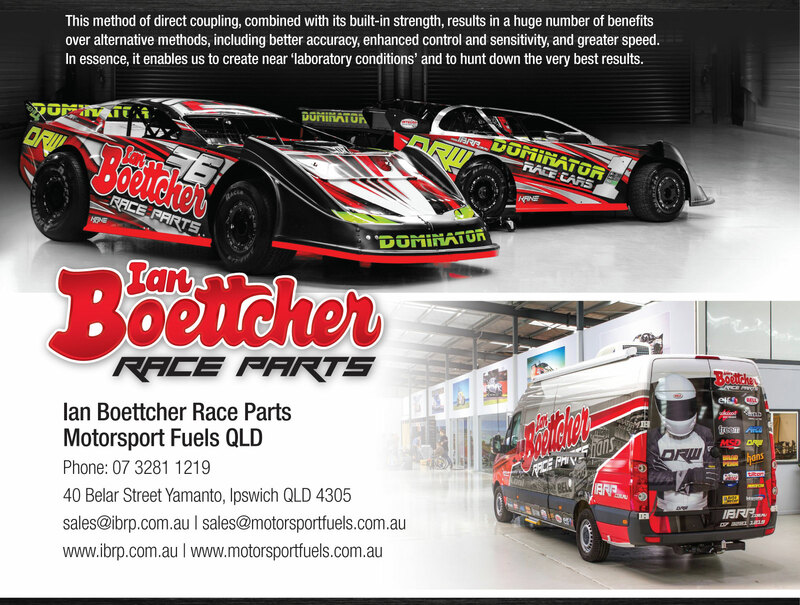 Motorsport Fuels is a division of Ian Boettcher Race Parts. 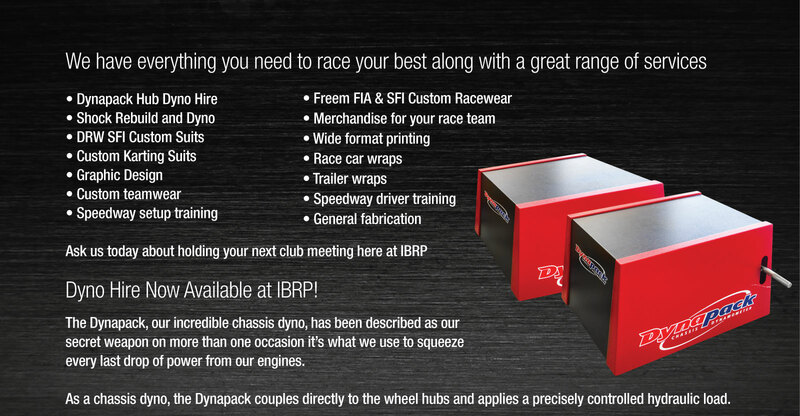 We are a family owned business who has been in Motorsport Retail for over 15 years. Being a family business who also race, we strive for excellence in customer service and as racers ourselves know what it takes to reach the pinnacle in racing. 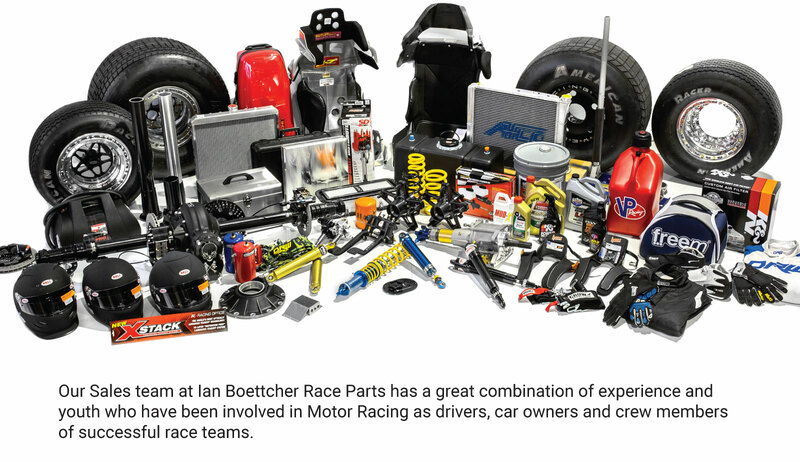 Our Sales team at Ian Boettcher Race Parts has a great combination of experience and youth who have been involved in Motor Racing as drivers, car owners and crew members of successful race teams. Race Spec E85 blended in control batches, we test each batch to ensure consistency. Our E85 is blended with BP Ultimate sourced direct from the refinery. RF100 Manufactured by BP as Avgas, we do not modify the product, it is supplied in sealed 200litre drums sourced direct from the refinery. Recochem Methanol has a 99.8% minimum purity and is triple filtered to the highest purity available in Australia. Recommended for all methanol legal racing applications. Available in 20L and 205L drums. 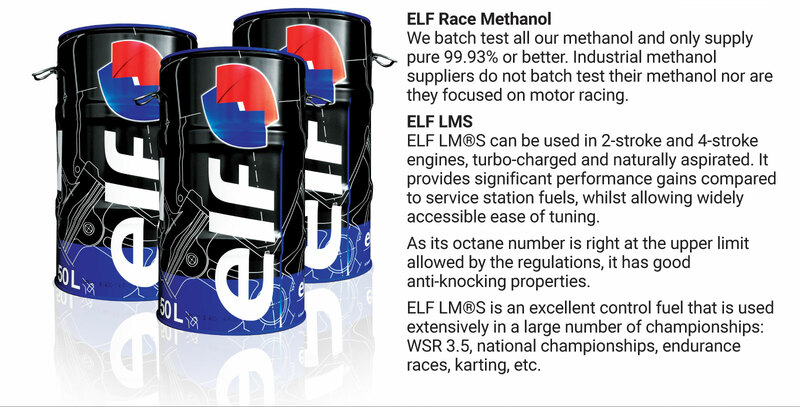 For more than 45 years, ELF has been a competitive, innovative and successful brand Thanks to years devoted to motorsport research and innovation, ELF products will allow you to achieve excellence.ELF Race MethanolWe batch test all our methanol and only supply pure 99.93% or better. Industrial methanol suppliers do not batch test their methanol nor are they focused on motor racing. ELF LMS can be used in 2-stroke and 4-stroke engines, turbo-charged and naturally aspirated. It provides significant performance gains compared to service station fuels, whilst allowing widely accessible ease of tuning. As its octane number is right at the upper limit allowed by the regulations, it has good anti-knocking properties. 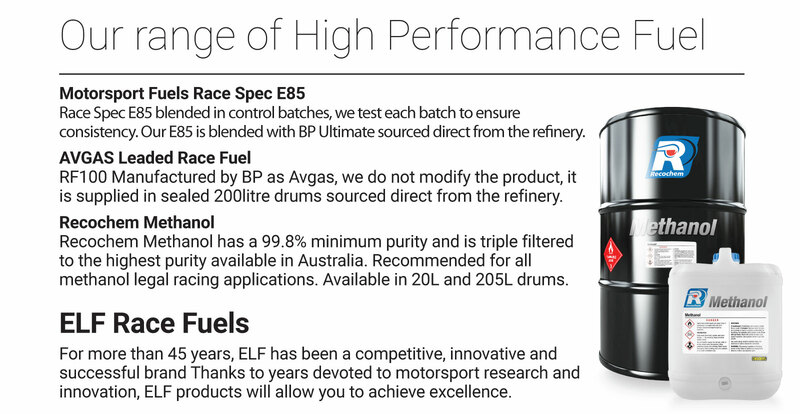 ELF LMS is an excellent control fuel that is used extensively in a large number of championships: WSR 3.5, national championships, endurance races, karting, etc.